You can rest assure Ecolec Electrical Contractors will aim to be there for you when you need our services most. Our call out electrical service covers the whole of Southampton and the surrounding areas. A qualified electrician will attend your home, business or where ever you need us. With the help of a friendly, professional and experienced electrician, we guarantee you a reliable & efficient service every time. 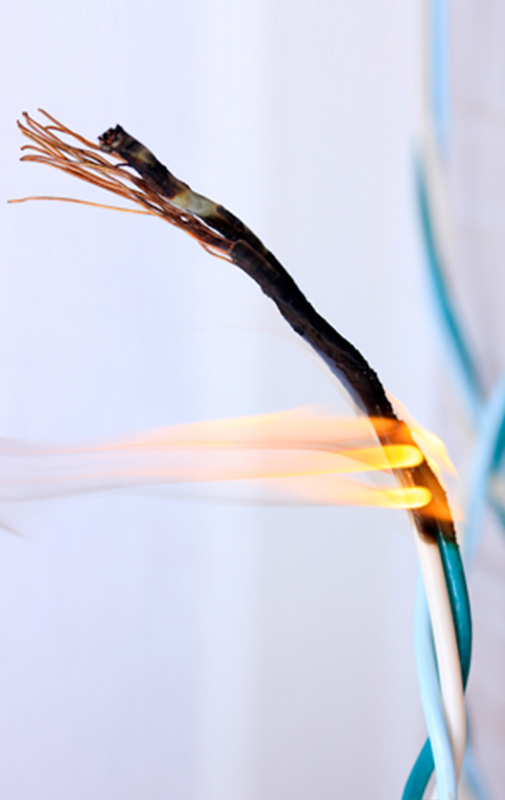 We understand that in the event of an electrical fault, the potential loss of power can be an inconvenient and distressing time, thats why we will always try to advise and prompt our customers as much as we can at the time of the initial emergency telephone call.